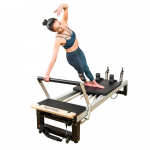 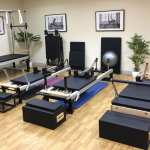 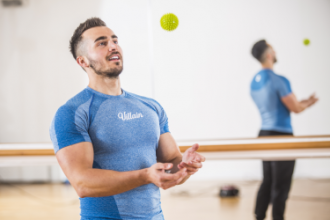 The Align-Pilates A2RII Pilates Reformer is our flagship reformer, offering refined performance, extensive adjustability, a luxurious oversize carriage and the longest travel of any standard Pilates reformer on the market! 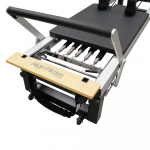 Now in it's third generation the A2RII is the result of over seven years of development. 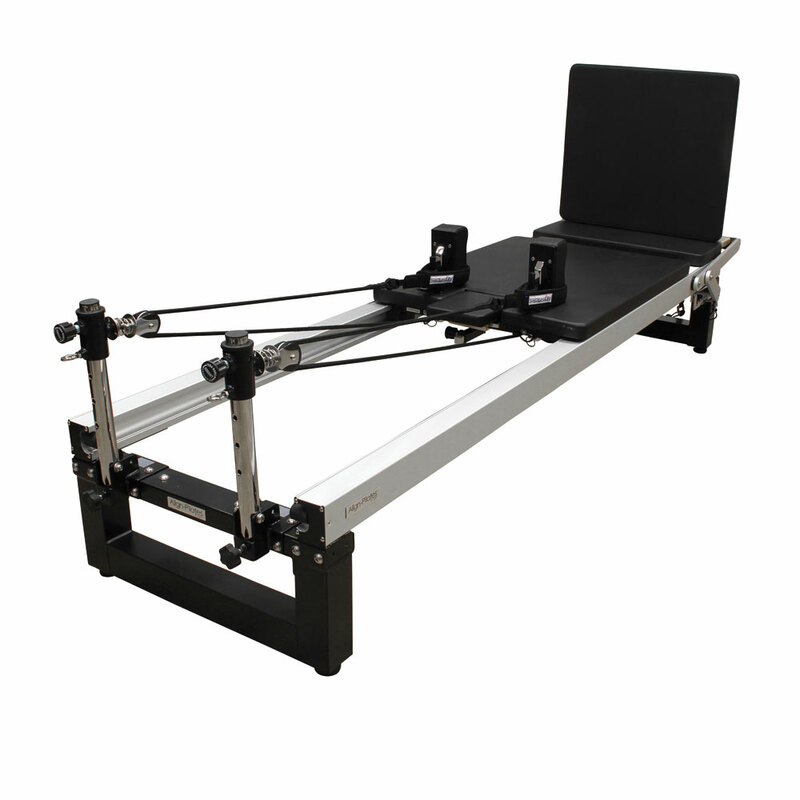 This reformer bundle comes with the standard leg height of 42cm but also available to purchase are the low legs (28cm) and rehab legs (64cm) making the A2RII a truly future proof and versatile investment. 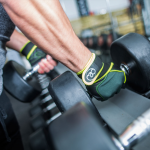 The A2RII has been designed for both studio, rehab and private use, with the innovative design offering a host of easy adjustments to provide complete flexibility in use. 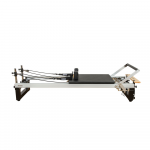 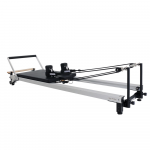 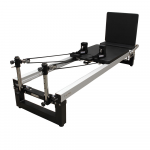 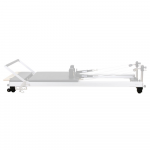 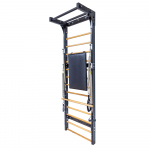 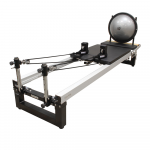 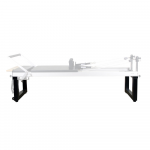 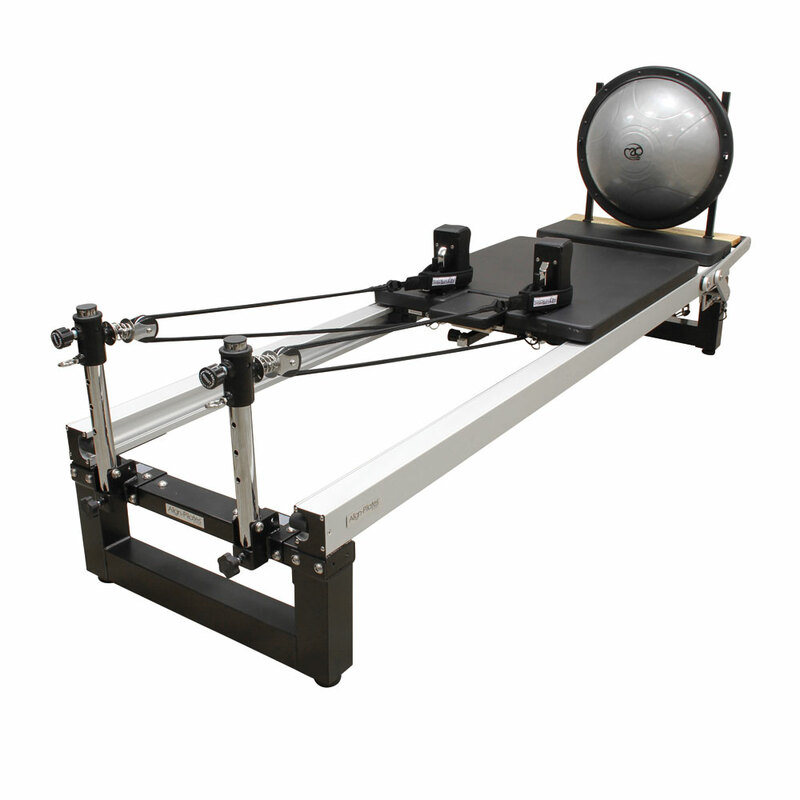 The A2RII Pilates reformer can be stacked and has wheels for easy movement. 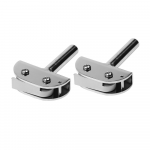 Note on A2 models:All "A2" accessories fit any A2 Series reformers and all the product improvements since the original A2 are backwards compatible thus further future proofing your apparatus. 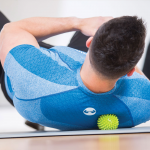 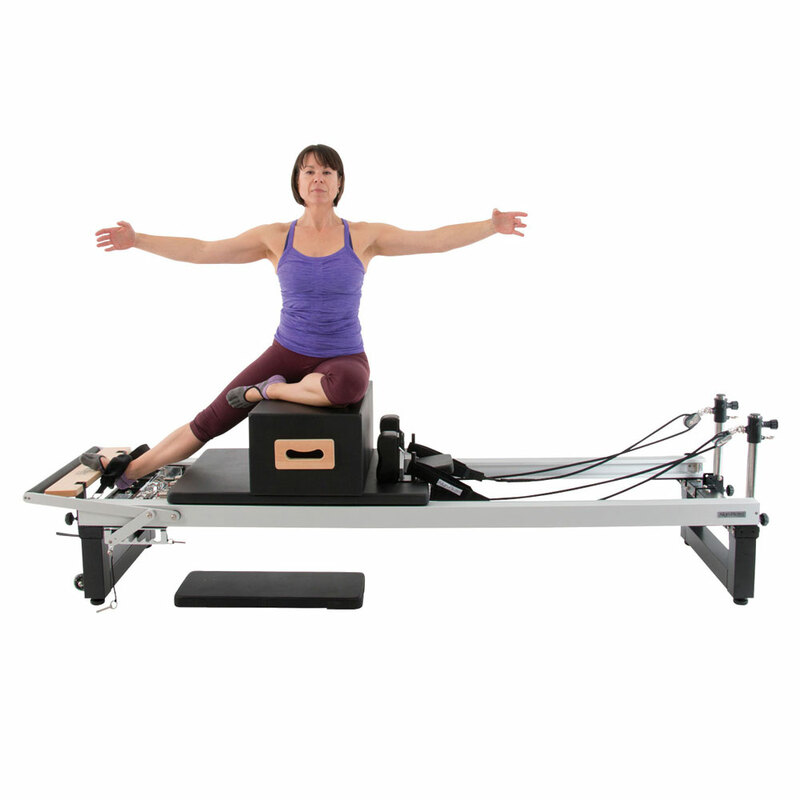 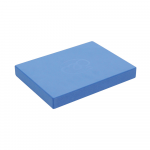 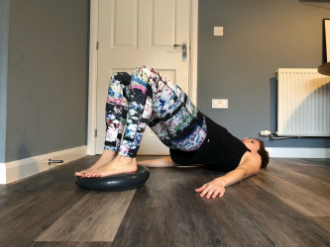 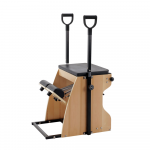 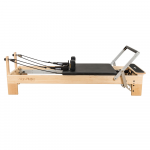 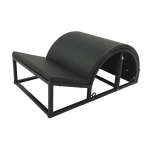 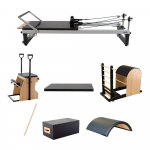 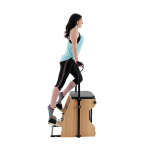 Please note - The sitting box shown in the image is not included in this Pilates reformer bundle and is for illustrative purposes only.